Pentart Acrylic Primer - White - 100mls. 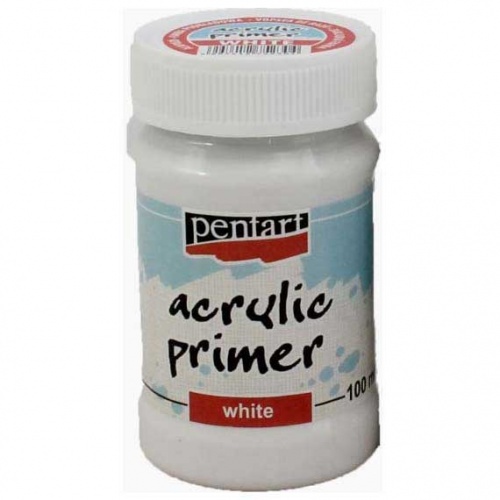 Pentart's Acrylic Primer is water-based, and is used to prepare any porous surface for painting. 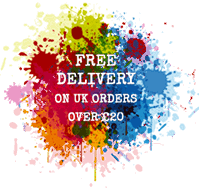 It creates an excellent surface for using paints and other mediums on.